In real estate, people undeniably judge a book by it's cover. This is why it is important to make the first impression, last. Nearly every home that is for sale is now accessible via the internet, a complete contrast to a few decades ago when people had to check the newspaper, attended open houses, or drove in neighborhoods searching for homes that were for sale. These days, people of all ages have taken advantage of the internet and are using it to find their next home. Ultimately, they are browsing the available photos as the first step to decide if they want to consider taking the next steps towards purchasing a home. Homes with more photos sell faster, too. A home with one photo spends an average 70 days on the market, but a home with 20 photos spends 32 days on the market. For homes in the $200,000 to $1 million range, those that include high-quality photography in their listings sell for $3,000-$11,000 more. Now more than ever, the home buying process starts with the click of a mouse and can result in the purchase of a lifetime. The exterior photo is absolutely critical to the sale of a home. When using real estate search websites, the buyer typically narrows the search criteria with elements such as price, location, number of rooms and lot size, so their next click action is based on photography. 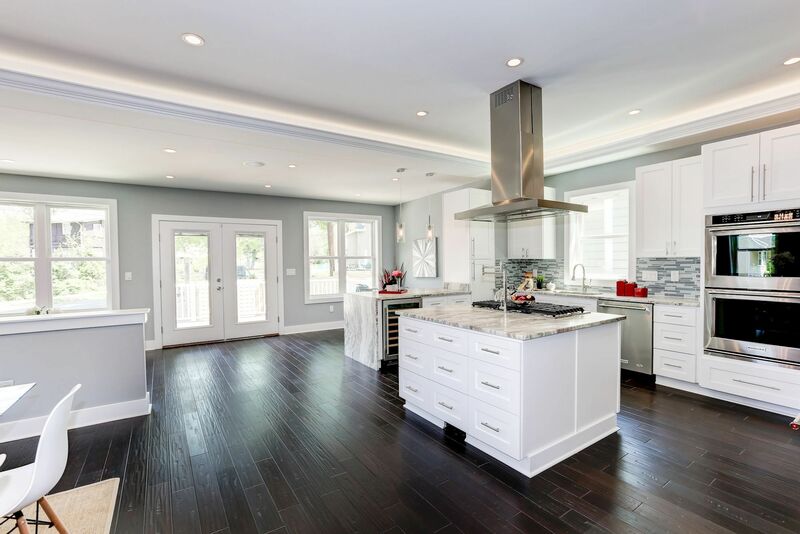 The number of photos, as well as the quality of those photos and their ability to effectively highlight such factors as: the condition of the home, the level of finish, quality of materials, and the size of the space of the space are all important factors. As searchers begin to narrow down their search, the major enticing element of their search is pictures. For a home to sell quickly and for the greatest dollar, it needs to entice as many potential buyers as possible. Top real estate professionals specialize in capturing and editing photographs that provide warm lighting and ascetically pleasing angles, resulting in increased click through rates and home interest. In fact, 61% more clicks occur on houses captured using a DSLR camera and enhanced using the proper photo editing software. There is a lot you can do to improve your images, notably with color. White-balance and the type of light source are two major factors that photographers must understand and control. Make sure the exterior shot is strong and communicates as many of the properties main selling features as possible. In web and print advertising, real estate agents repeatedly need to use one image to promote the property. This, in most cases is the front exterior shot- so it should be the cream of the crop! Some extra time should on this shot. Vertical format (portrait) images don’t work well for most real estate advertising unless you know the shot is for a flyer or a magazine ad that requires such a format. Most real estate websites are designed to work best with horizontal (landscape mode) images. A mixture of horizontal and vertical format images on a website or gallery can be very distracting. Nothing about your images should confuse your viewers. We included as much information as possible, however did not want to copy their entire page. Check them out for more photography facts and inspiration!